Join HOP INN REWARD today. It’s free! 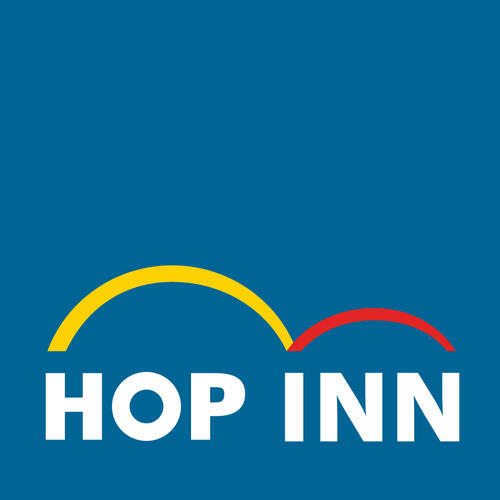 Earn one (1) point for every night you stay at HOP INN hotels. Each point has a value of Thai Baht 50 or 80 Philippine Pesos. Points are ONLY awarded booking directly at www.hopinnhotel.com or through the HOP INN Thailand call centre. or COLLECT more points for bigger savings or even free rooms! It’s your choice. • Your earned points can be used either for full or partial payment. please contact the Loyalty Help Desk, Monday – Friday from 9.00 AM – 6.00 PM. stay at HOP INN hotels. the HOP INN Thailand call centre. or even free rooms! It’s your choice. please contact the Loyalty Help Desk, Mon – Fri from 9.00 AM – 6.00 PM.